Ethiopian airlines opens new terminal at Bole international airport. BlogHome » Blog » Blog » New Terminal at Bole international airport| Ethiopian airlines. New Terminal at Bole international airport| Ethiopian airlines. Bole International airport opens New Terminal |Ethiopian Airlines. Ethiopian airlines, is one of the busiest airlines on the African continent. With the increasing numbers of clients flying through addis Ababa. 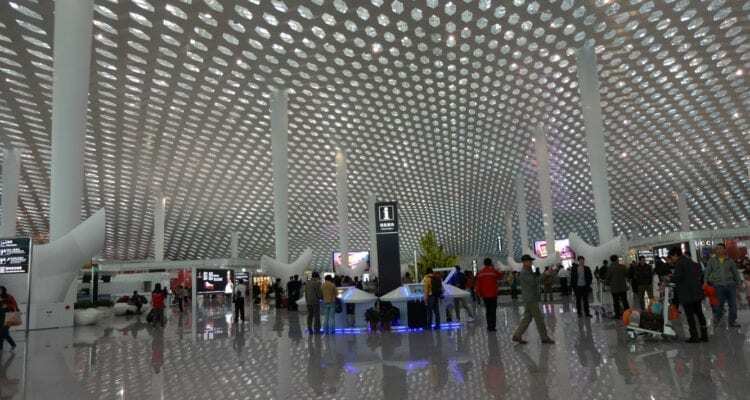 The Country made a decision to acquire a second terminal. 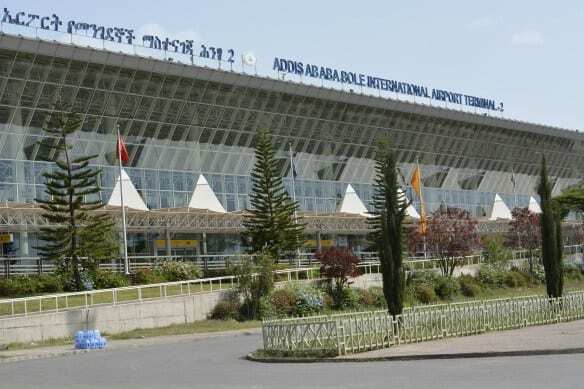 We are now pleased to be among the people to announce that the $363m second terminal at Addis Ababa Bole International is now open. This will double the capacity of the airport to accommodate 22million passengers per annum. Thus making it one of the biggest on the African content. The CEO of Ethiopian airline, anticipates this to grow to 100 million people per annum as time goes on. 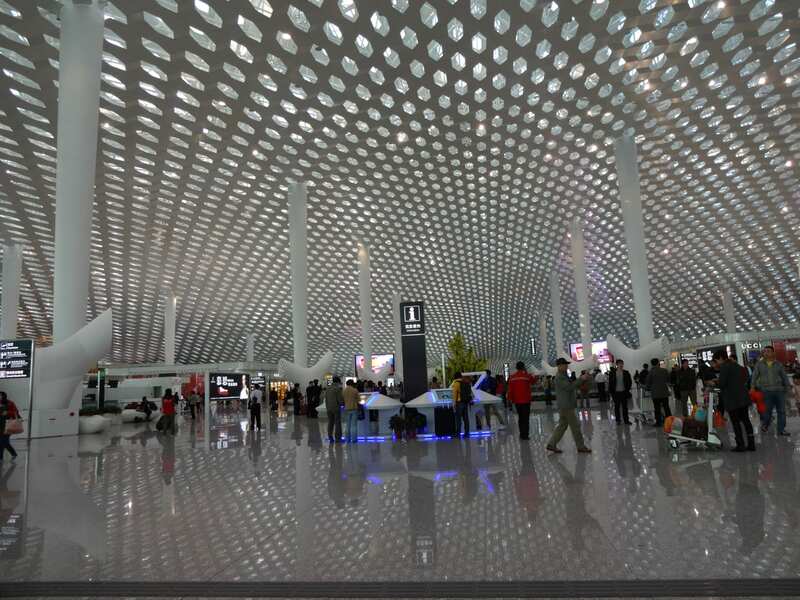 The new terminal, has more gates, more lounges, shops, restaurants. Most importantly to speed up the process, it has self-service check in, bag drops and boarding. The new terminal also comes with an extra 16,000 sqm added to terminal 1 and a VIP terminal is currently being built. Funding for the New Terminal at Bole international airport. Funding for the new terminal was by Chinese government under the Chineses project of Belt and Road Initiative. Ms. Tewolde GebreMariam the CEO of Ethiopian airlines ; noted that the grand terminal was evidence of Bole airport development, as one of the largest and most convenient global hubs.Bole airport is currently the largest air transport hub between Africa and the rest of the world.The airline has also increased, its flights to Heathrow to 10 per week in the summer. Ethiopian airlines, now flies, to over 61 destinations to Africa, making it the best connection on the African continent.The airline is now the largest and most profitable on the Africa continent, with the continents youngest fleet. Therefore with these connections, Ethiopian airline is one of the airlines, we recommend that you can use to connect to Uganda for your Uganda safaris, or gorilla tracking safaris or your Uganda adventure holidays. What a better way to host some of the 22 million people, than building your own hotel. Ethiopian airlines, also built a hotel just adjascent to the airport . The Ethiopian skylight hotel, is made up of 373 rooms and it was also funded by China. The Hotel features a swimming pool, a gym, café, gift shop and 4 restaurants that is topped by Africa’s biggest Chinese restaurant. Most noteworthy, is that the hotel also has meeting rooms/ conference, with a capacity of 2,000. This will further improve the MICE tourism of the country. With this hotel, we have no other reason to avoid using Ethiopian airlines. Whilst on your journey to Africa especially east Africa. 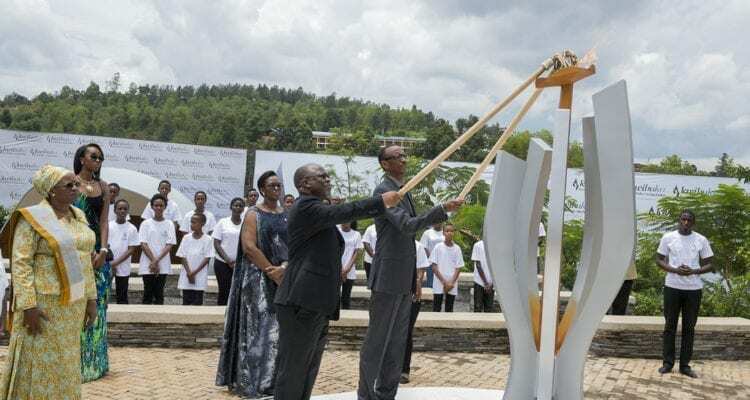 Since it is just 3 hours away from most of the East African countries. Enjoy your Rwanda safari, gorilla tour and Uganda tour by connecting to these countries, through Ethiopian or through their national airlines. 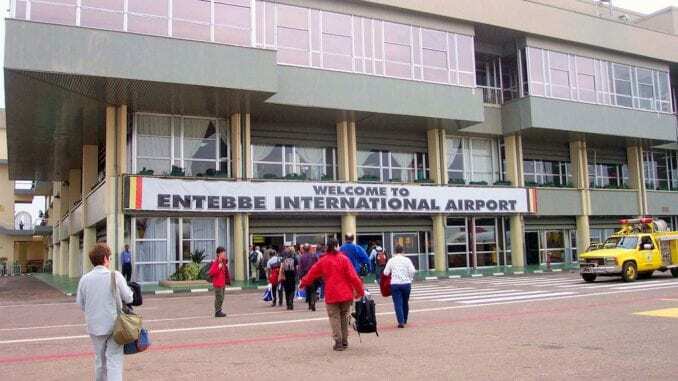 Self checkin booths to be introduced at Entebbe airport. 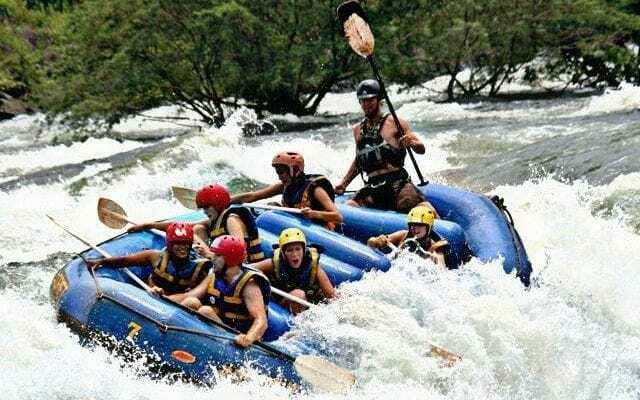 6 places to visit in Uganda this year. Best places in Uganda to spend Easter.